Mark your calendars! Sonic will be offering $1 Hot Dogs all day long Wednesday, September 19th! 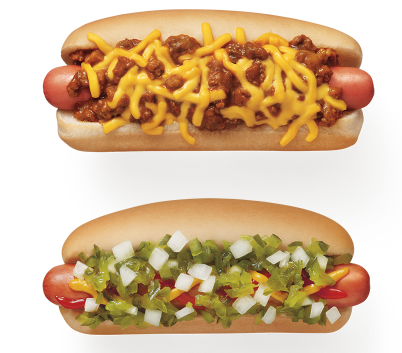 Choose from the All-American Dog or Chili Cheese Coney Dog! No coupon is needed. Make sure to mention this offer when ordering (limit 5). Visit Sonic’s website for details.